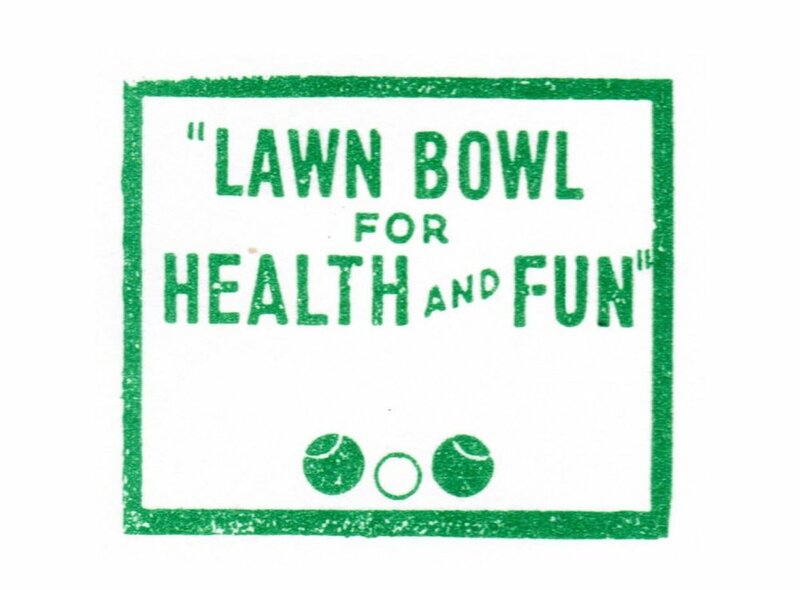 To participate in, promote and safeguard the healthy, active sport of lawn bowling. We have a long history of promoting the game and are readily recognized as one of the premiere Lawn Bowling facilities in the U.S. We are proud to be part of a sport that is truly global, and multi-generational. As part of the Seattle park system, and proudly situated in South Seattle, we strive to engage fully with our community and make our city a great place to be. Spending time on the greens with our neighbors fosters community, recreation, and fun! Who can become a member? Anyone with an interest in Lawn Bowling. We are open and inclusive, and ready to introduce you to this delightful sport and pastime. Nonprofits, school groups, and community groups often qualify for free or reduced rental rates for the greens and clubhouse.